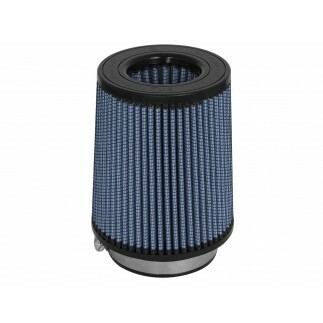 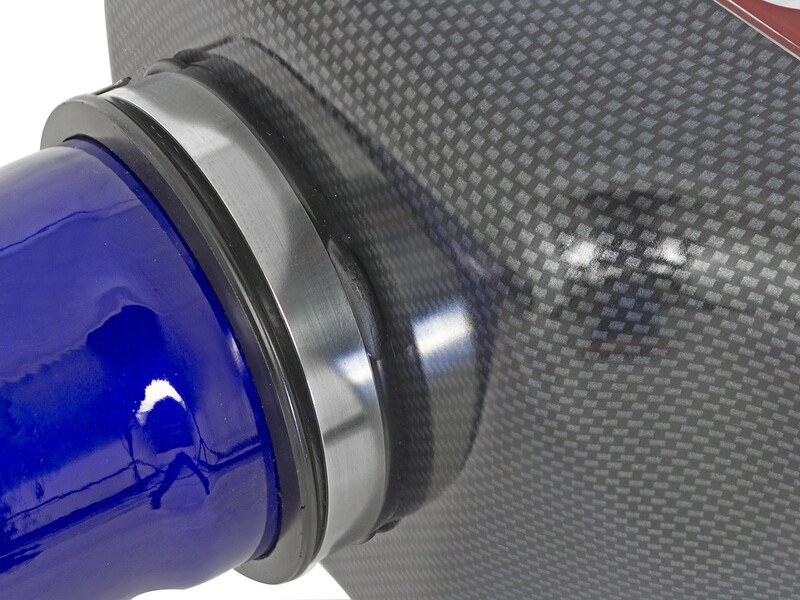 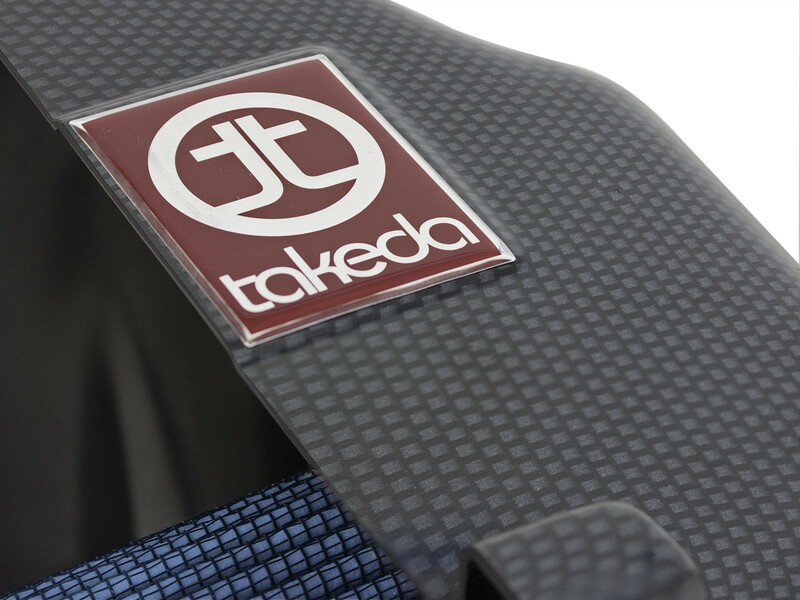 This intake system utilizes a pre-oiled, large, 5" tall conical 360 degree radial flow performance air filter with 5-layers of progressive finer mesh cotton media providing maximum airflow and performance. 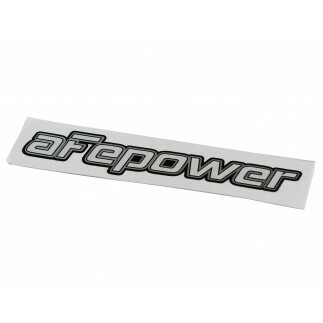 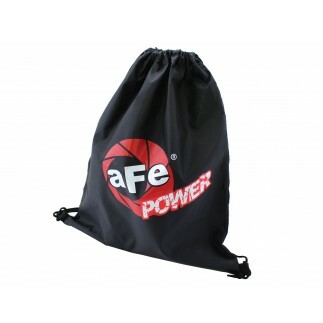 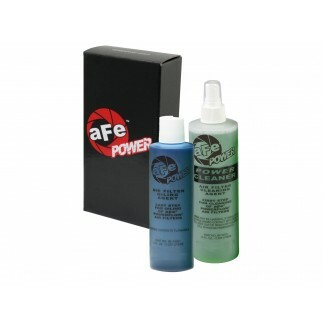 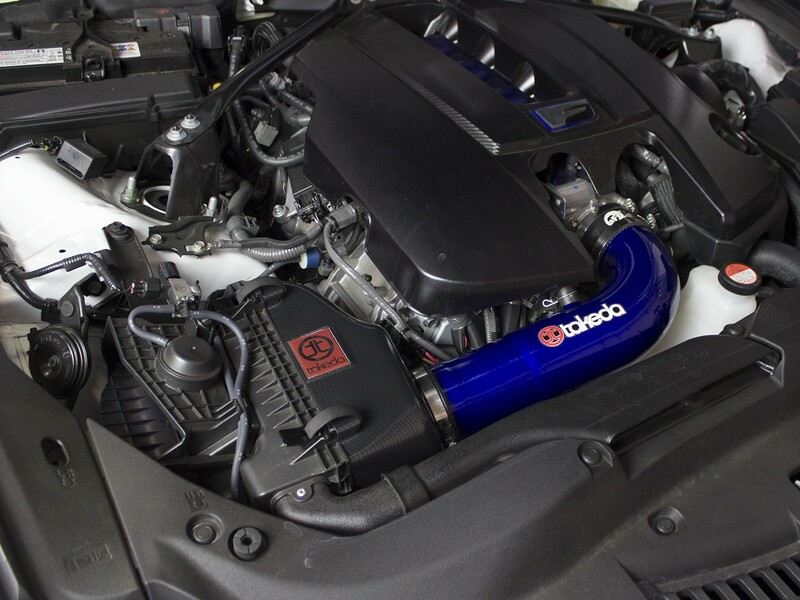 aFe developed this high quality ABS plastic housing w/ carbon fiber look to snap into the factory airbox to provide a hassle-free installation utilizing factory mounting clips and locations. 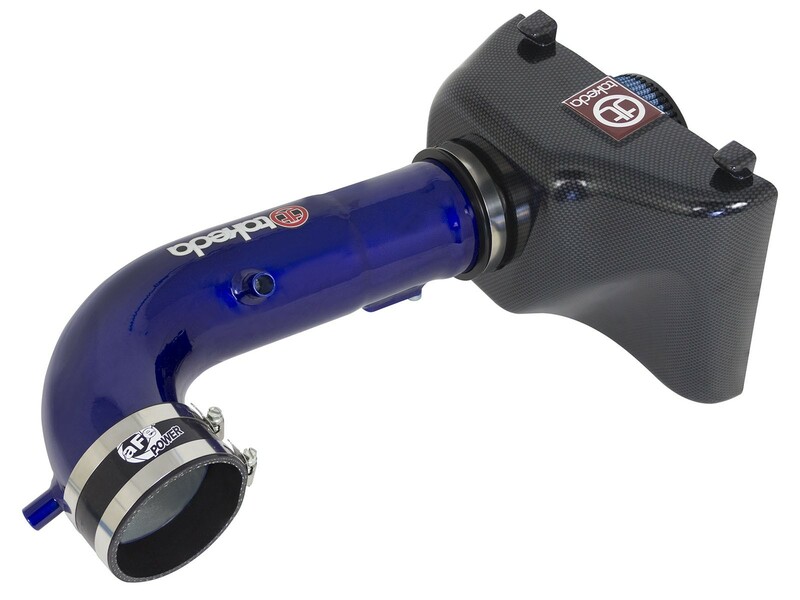 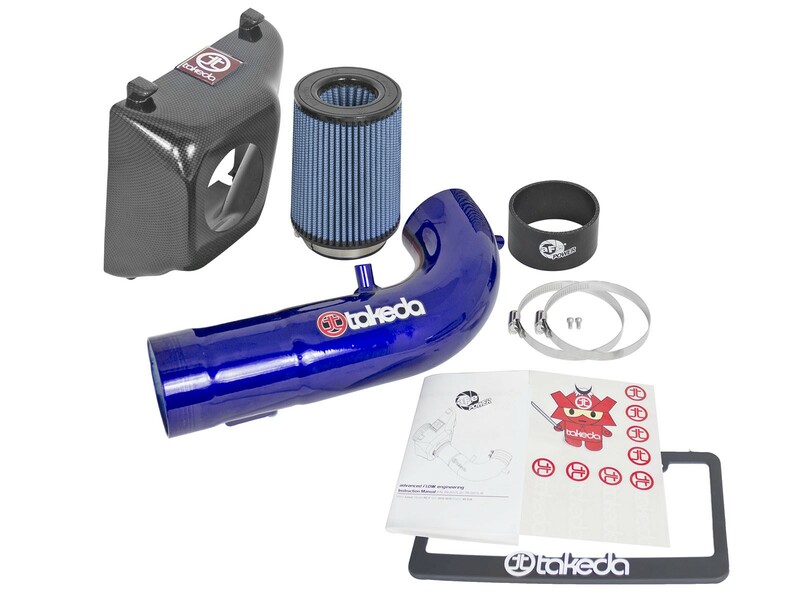 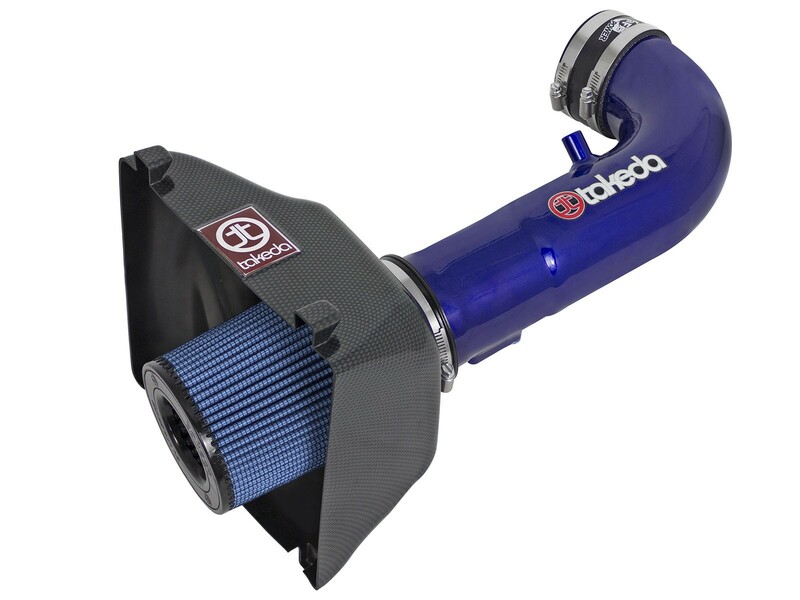 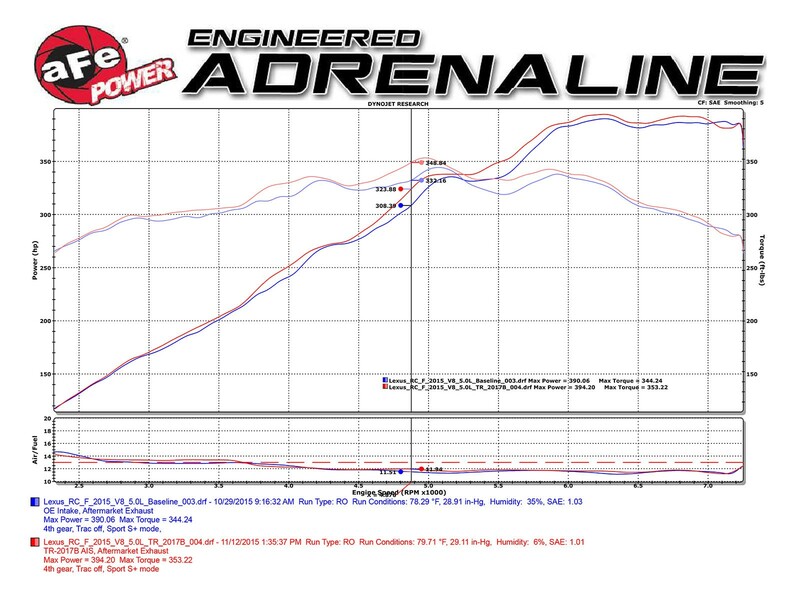 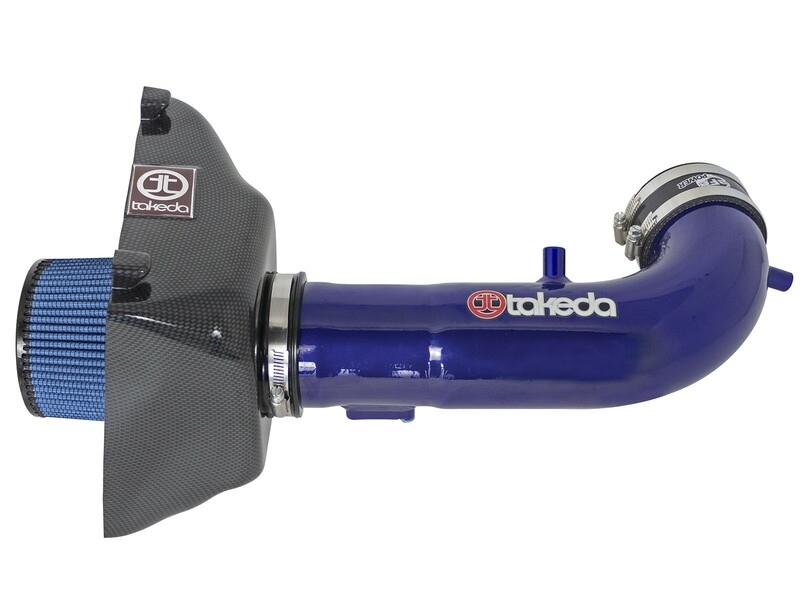 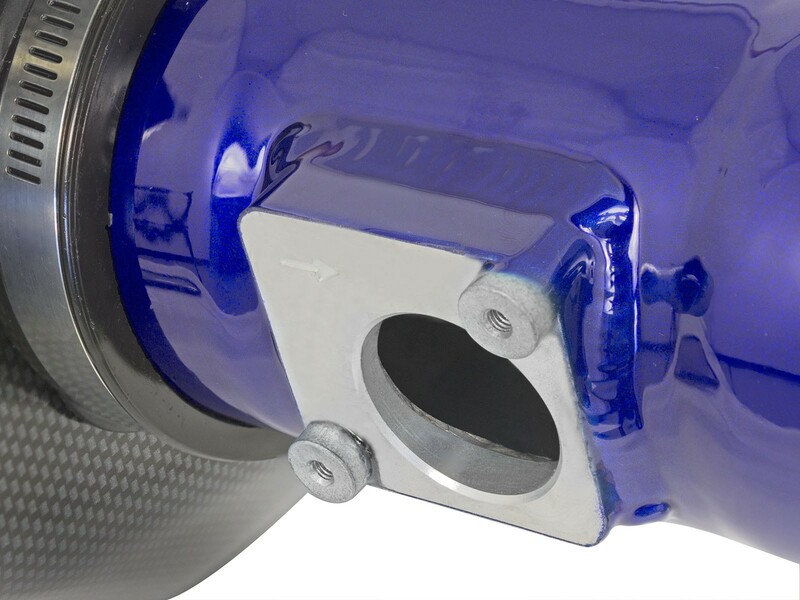 One-Piece 3-1/2" Mandrel-Bent Electric Sparkle Blue Powder-Coated Intake Tube color matches the intake manifold and directs unrestricted airflow from the massive filter to the throttle body for more horsepower and torque.